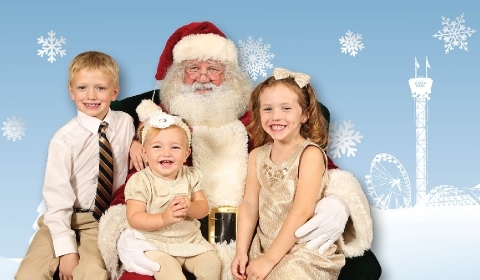 After enjoying the delicious food and family time during Thanksgiving, we are now moving into the Christmas season and it is time to shop for gifts and to get out those holiday decorations. Decorating for the holidays is one of the best ways to kick off the Christmas season. With the forecast predicting snow in the Northwest this week and next, get out there as soon as possible to get your decorations up. The neighborhoods in Puyallup usually get into the spirit of the holidays and go all out when it comes to their Christmas decorations. It is the time to get inspired and try out these updated decorating tips around your home to put a fresh spin on your holiday adornments. The tried and true wreath is one of the best ways to greet your guests as they enter your home for festive holiday parties. Most people opt for the tradition evergreen wreath with sprigs of holly, mistletoe or cranberries. 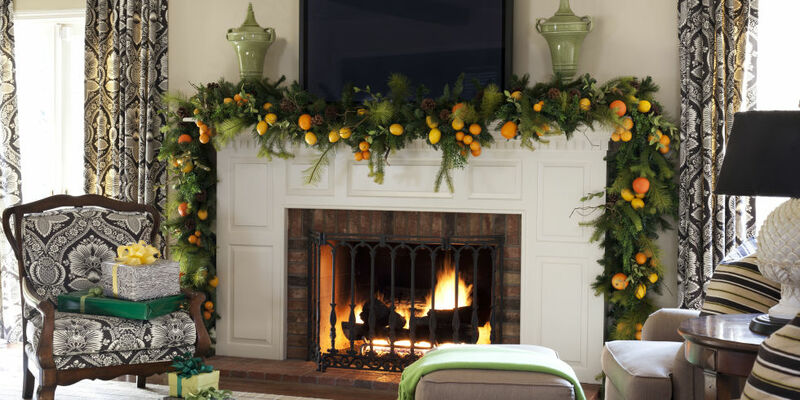 Instead, create a wreath out of citrus fruits and leaves for an updated twist on the wreath. 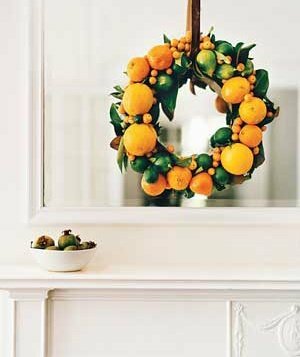 It is easy to create your own citrus wreath using florist’s foam, wooden florist’s picks, assorted citrus fruits and some green leaves. Use the wooden picks to secure fruits like oranges, clementines, and limes to the foam. Another interesting take on a Christmas wreath is the Cookie Cutter Wreath. For this wreath, you will need a variety of metal cookie cutters, some red ribbon, some holiday themed scrapbook paper, and a hot glue gun. Use the cookie cutters to trace out the shape of the cookie cutter on the scrapbook paper and then glue it on the back of the cookie cutter. Arrange the cookie cutters in the shape of a wreath and then glue them together in the shape of a circle. Once the glue has dried, tie a ribbon to the top to be able to hang the wreath. A quirky wreath is a great way to break free of the traditional wreath. The festive Felt Ball Wreath is a unique DIY wreath that is a colorful and festive way to show your holiday spirit. This wreath is a little more time consuming than the other wreaths and requires some craft know how on your end. Learn how to make felt balls here. You will need a variety of colors of felting wool, florist foam wreath and a hot glue gun. 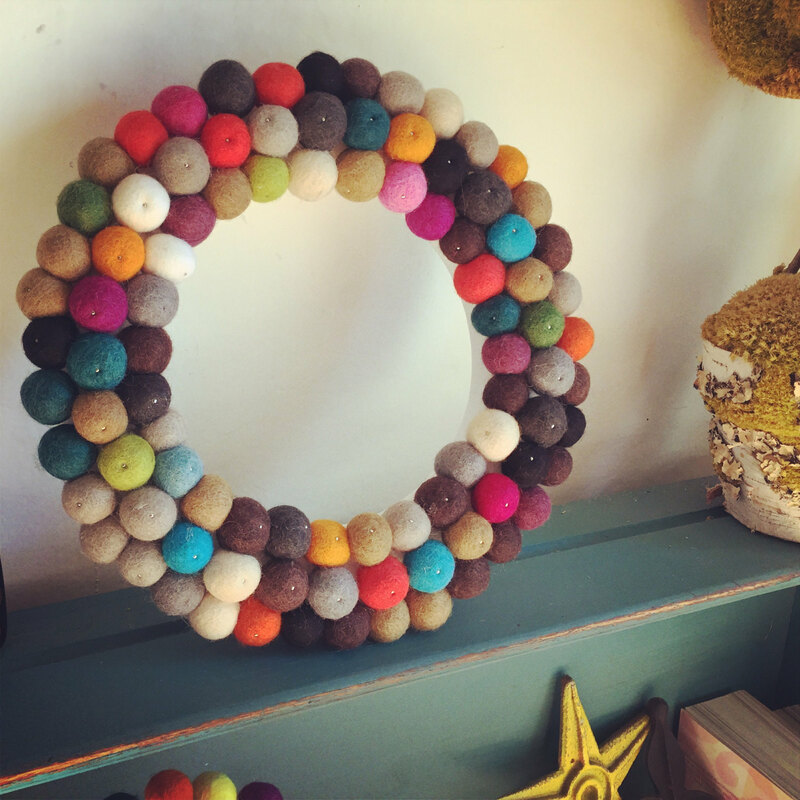 Once you have made all your felt wool balls, glue them around the wreath in a tightly packed fashion. Add a velvet ribbon to the top in order to be able to hang the wreath. Christmas trees are the most tradition symbol of the season. A Christmas tree doesn’t always have to be the live version. There are creative ways to create your very own Christmas tree using unusual materials. You can make a delightful decorative tree out of a wood pallet. You can find them for cheap on Ebay. 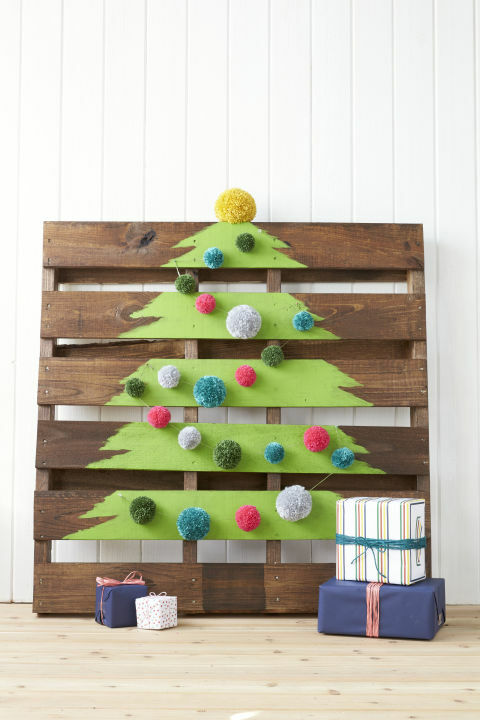 Using a smaller shipping wood pallet, paint a tree on the slats using green paint and embellish the tree with pom-poms. 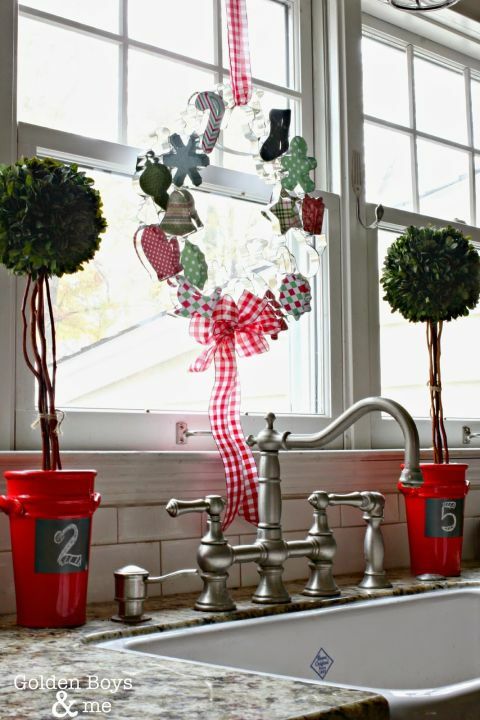 The Mason Jar Christmas Tree is also an easy and quick decoration for your home. Buy some blue mason jars, some smaller ball Christmas ornaments and a star as a tree topper. Put the ornaments into the mason jars and then stack them in a triangle shape. 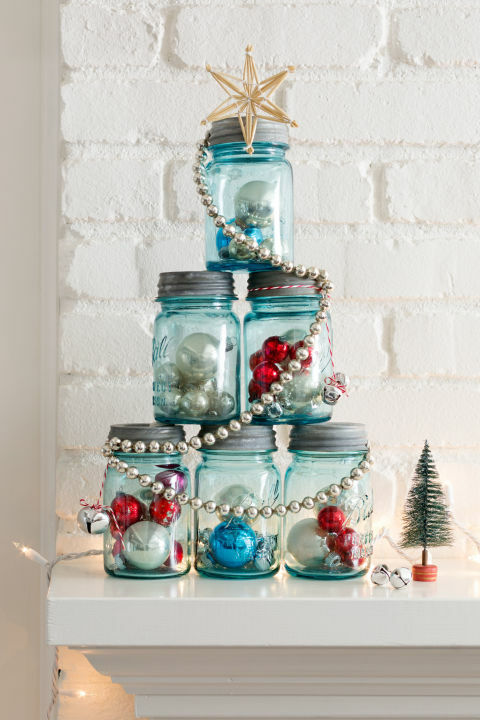 Add the start to the top and viola you have your mason jar Christmas tree! Advent Calendars are another traditional Christmas decoration that is a favorite amongst both adults and children. Making your own is a great way to add your own personal touch to the calendar. Find a large frame and fit a piece of neutral colored fabric in the frame. Get number stamps and stamp the number of days in December on small brown envelopes. Attach those envelopes to the frame and put a small toy, a piece of candy or any small surprise that can fit into the envelopes. Using a smaller version of the advent calendar to count down the days until Christmas is just as impactful as a large one. Using ordinary matchboxes, use number stamps to mark the days on the front of the boxes vertically. 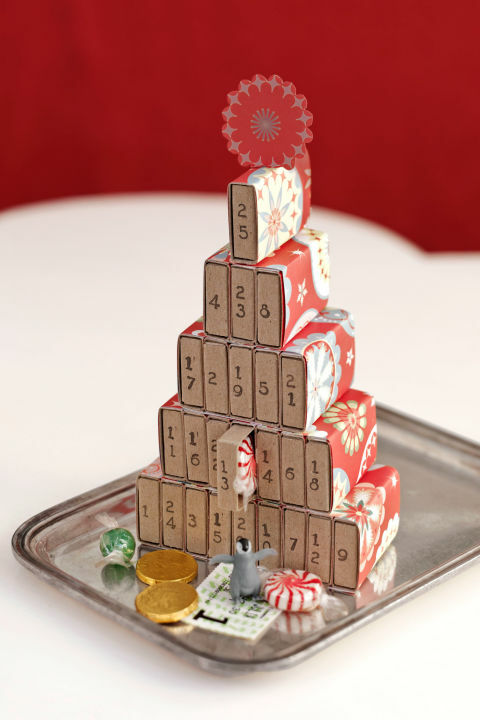 Wrap each box in some festive, holiday themed paper with the numbers showing. Glue the boxes in the shape of a pyramid starting with nine boxes at the base and decrease by two boxes until there is one box at the top. Put small little surprises into each box, like candy or toys. Advent Calendars do not always have to be about materialistic items. 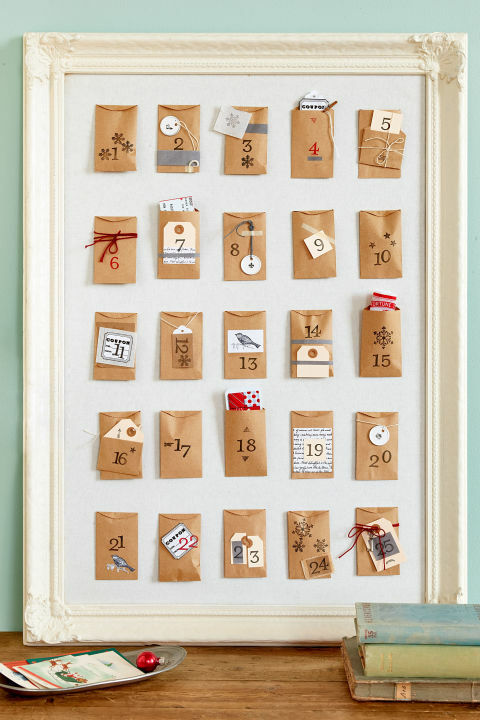 Create your own Advent Calendar that includes random acts of kindness. You can write to-do items like “donate to a charity”, “donate used clothing” or “Serve at a local soup kitchen”. You can come up with 24 acts of kindness to teach your children the importance of giving during the holidays. Slip those pieces of paper into the days of the calendar and your children will have to complete that act of kindness. Decorating your home for the holidays is the best way to get into the holiday spirit. These ideas are some fresh updates on the some of the more traditional ways to decorate for Christmas. Make sure to stock up on all your craft supplies so you can keep busy for when the snow falls this week. 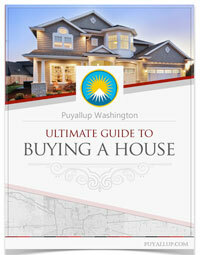 These ideas are also fun activities to do with your children. Decorating with your family is always a fun to celebrate the holidays. We would love to know what your unique and quirky decorating ideas are for this holiday season. 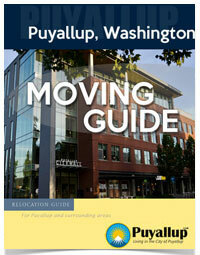 Tweet us for City of Puyallup updates and let us know your original ideas!